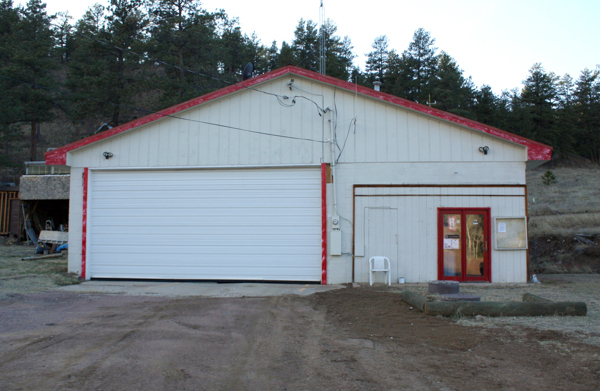 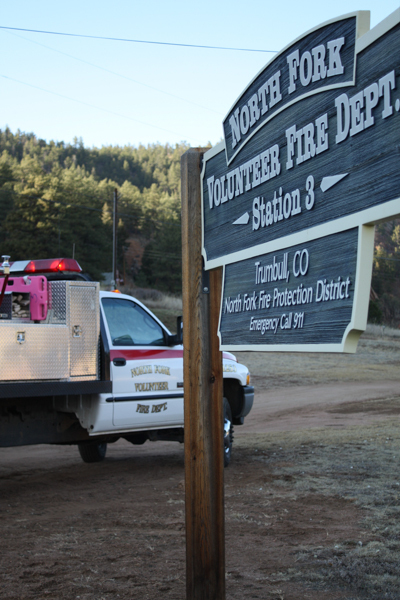 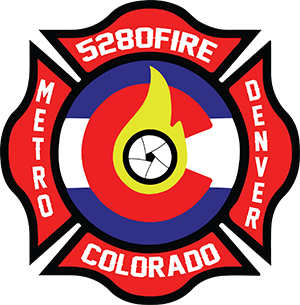 Fire Station 3 is located at 7883 S. Hwy. 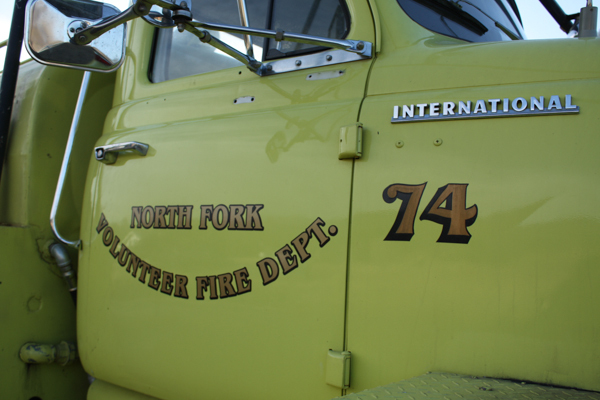 67, former Trumbull Volunteer Fire Department Station. 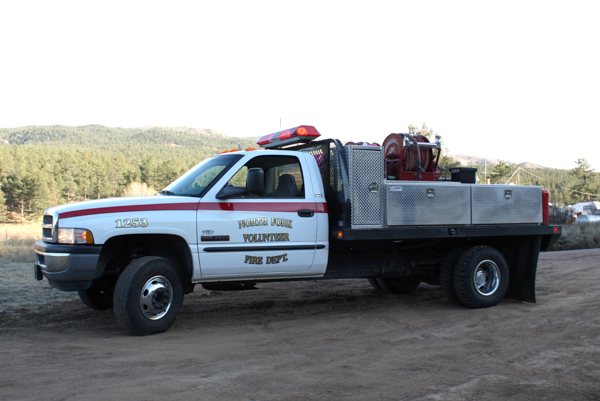 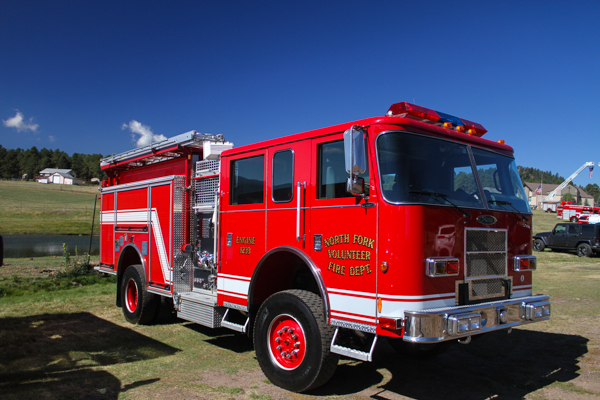 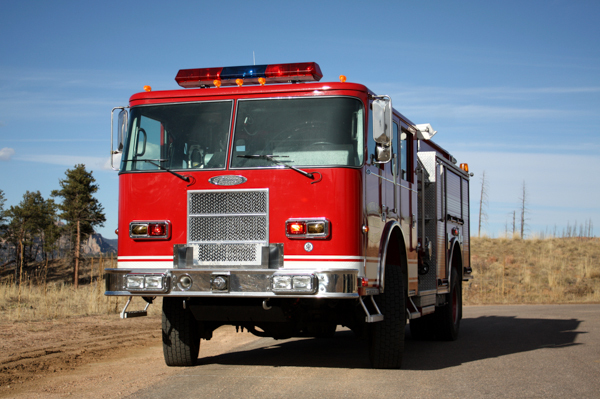 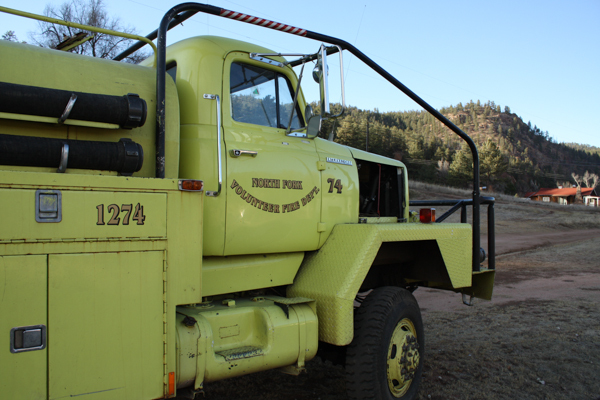 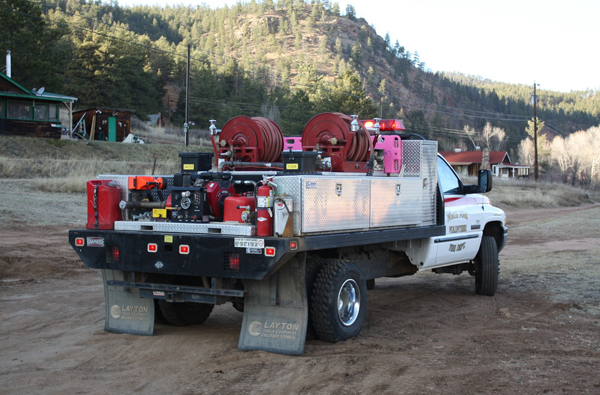 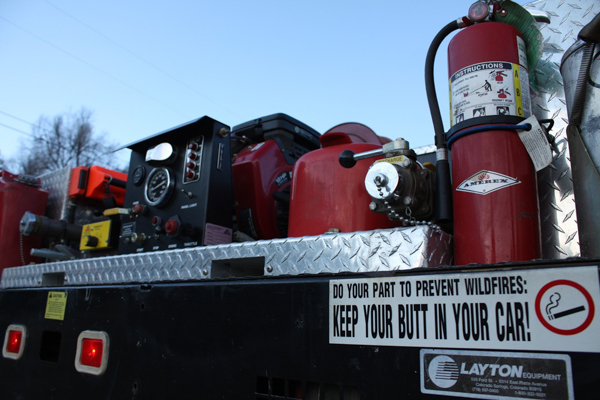 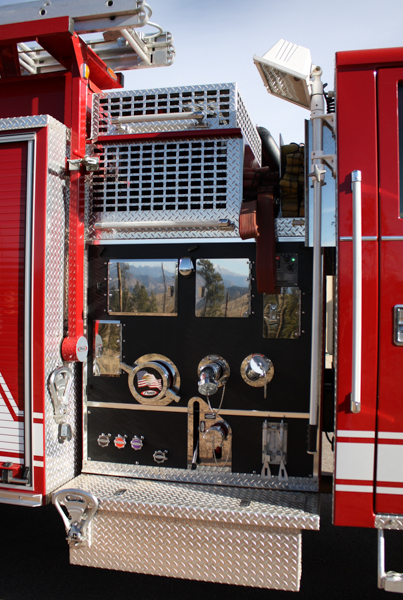 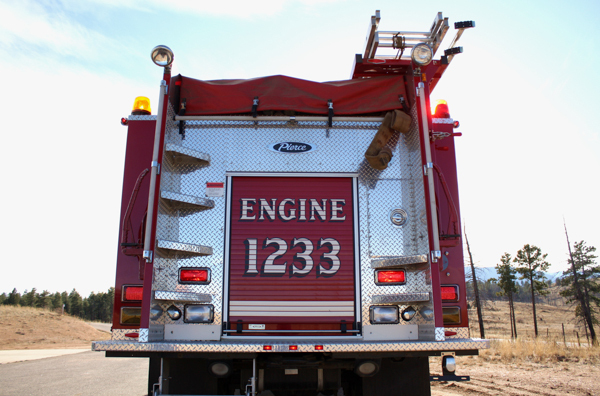 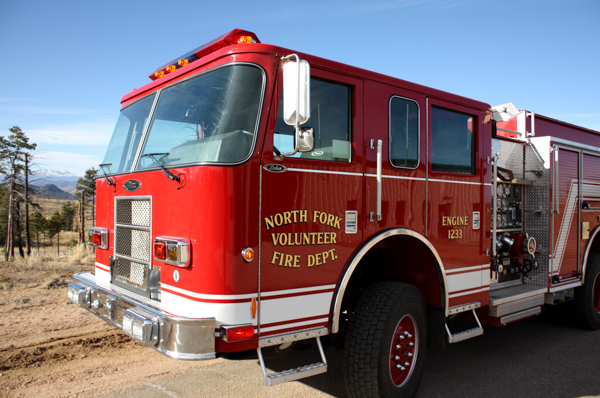 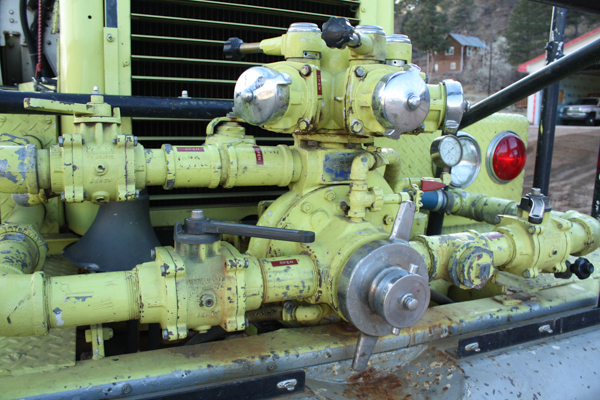 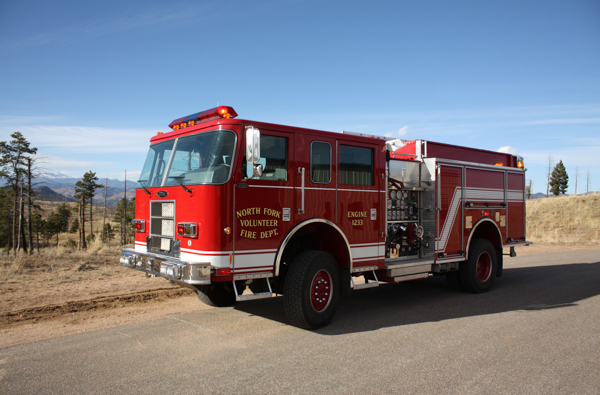 2007 Pierce Saber (18608) 4×4 1250 gpm pump. 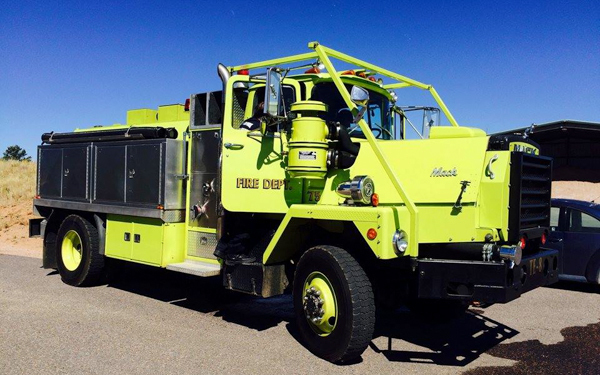 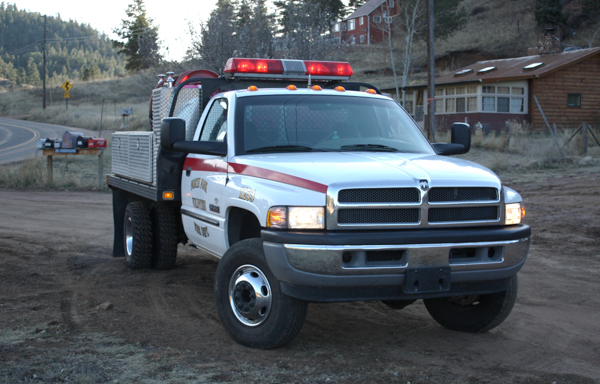 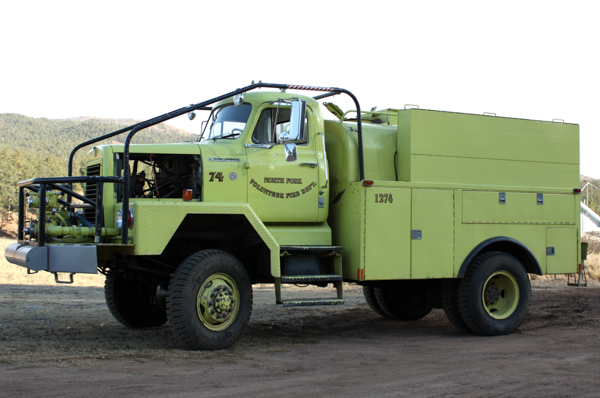 1988 Mack, former Evergreen Fire Department. 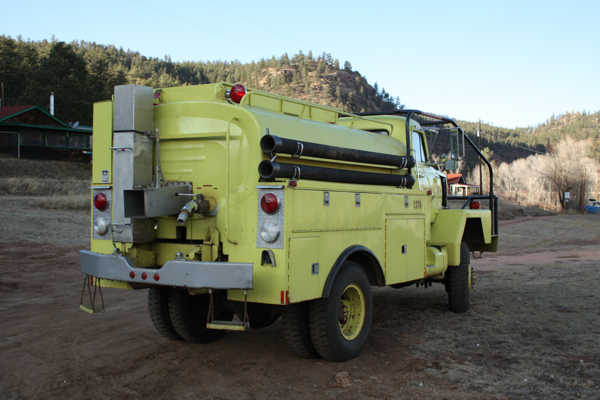 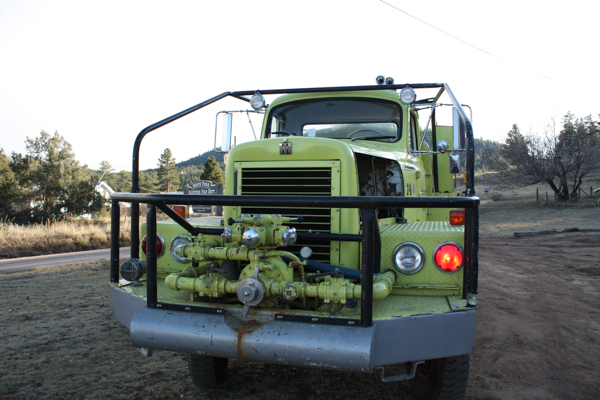 1968 International 1500 gallon water tank / 750 gallon pump, former Evergreen Fire Department.